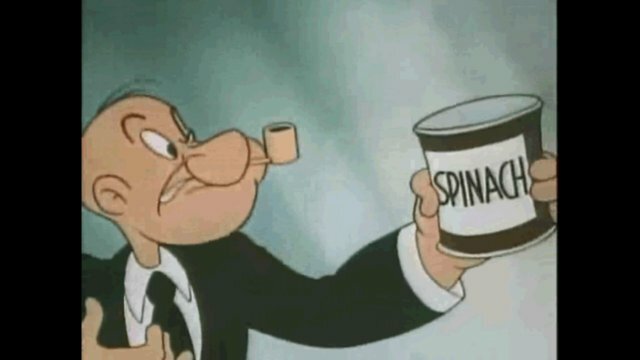 Best Popeye the Sailor Cartoons video app EVER! 1. 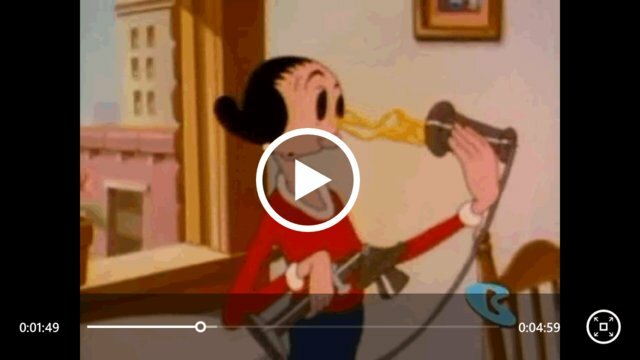 Over 120+ cartoons to watch from. 2. Pause, Play, rewind, forward. 4. Multitasking, with smart app. This application knows where you left off and will reload to the same position when you return. 5. In App-Purchase, you can remove the Ads forever. 6. No need to wait all shows are available right now, on demand. 7. Pin your favorite episode to the start screen. One tap away from watching your cherished episode. 8. Beautiful interface, slick design, fast loading and great experience. 9. Email the developers, get info about future updates. You and your kids will love these series! Get this app; Do it, do it now!